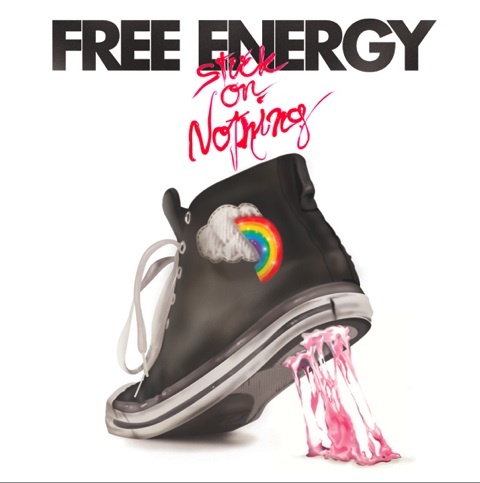 Free Energy – "Hope Child" & "Something In Common"
Free Energy creates the kind of rock that makes you want to put on a head band and take a victory lap. The opening of “Hope Child” almost sounds like it could burst into an AC/DC anthem, but instead they throw in some hand claps and opt out of the screeching vocals. The band is set to release Stuck On Nothing on 3/9. The album is produced by James Murphy of LCD Soundsystem, who said he’s really enjoying the process with Free Energy and has loved getting back into the swing of recording guitars. Check out “Hope Child” below, and also “Something In Common”, a b-side that Stereogum calls their best track yet.